Congratulations to Dr. Hoffman and the rest of the team at PrimeCare Medical as we’ve expanded our footprint in Maryland. As of July 1st, two new correctional facility contracts were started and operations are up and running! Carroll County Detention Center is located in Westminster, Maryland. Charles County Detention Center is located in LaPlata, Maryland. A big thanks goes out to all involved in making this such a smooth transition! 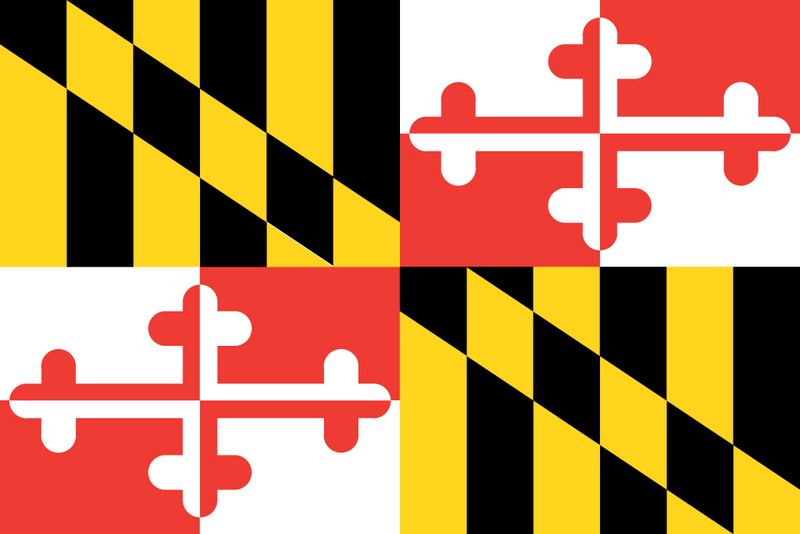 July 15, 2016in Uncategorizedby primecaremedComments Off on Maryland Expansion!